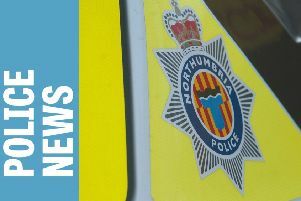 A child’s quad bike and power tools have been stolen from an outbuilding at Nunriding to the west of Morpeth. The thieves struck between last Sunday (May 3) and Thursday (May 7). The stolen property consists of a blue-and-white children’s 50cc quad bike, worth £500; a Husqvarna chainsaw, worth £120; and a Stihl orange-and-white strimmer, worth £100. Morpeth Neighbourhood Policing Team is appealing for witnesses to the offence or information about the whereabouts of the property.